GB United? is the story of the only time that the four parts of the United Kingdom of Great Britain & Northern Ireland managed to settle their differences and play as a team in the Olympic Games. As the book charts the history of a team that played long before the World Cup existed but vanished four decades ago, the story of the lingering death of the amateur ethos in football unfolds. 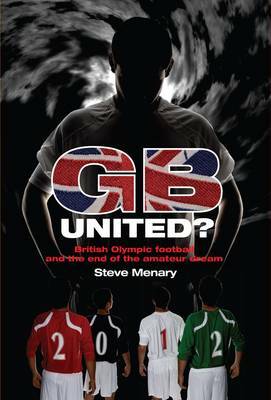 Told through interviews with dozens of players, GB United? is the previously untold history of a team that will reappear again at the London Olympics in 2012 and grab the world's attention.